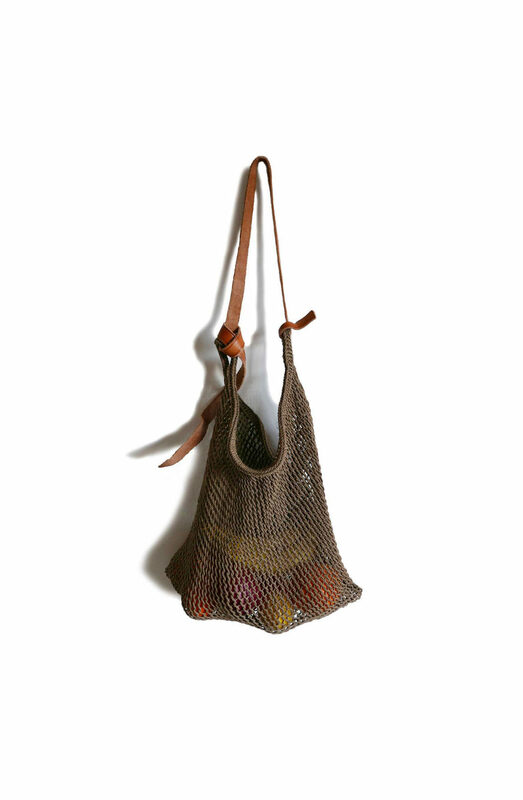 This maguey bag is handmade from Agave plant fibres. Once extracted, the raw fibre is plied into a coarse, durable cord using a technique called thigh-spinning. 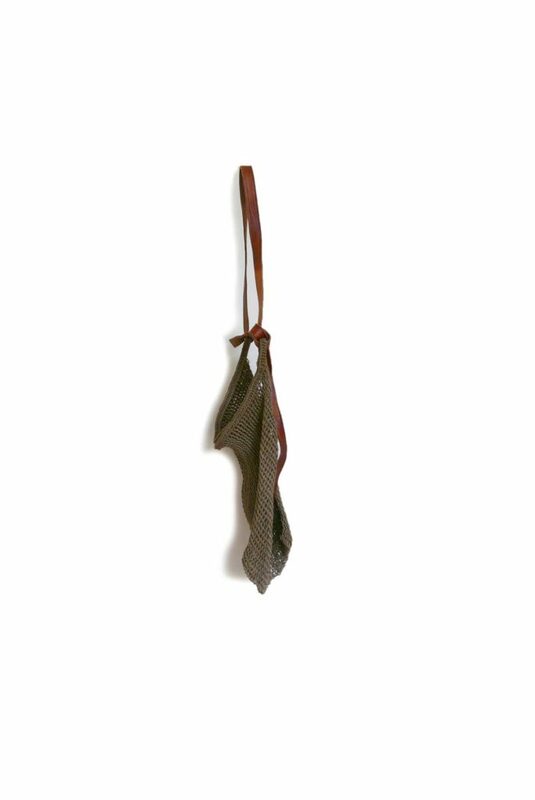 The cord is then woven on a wooden frame into a net structure allowing it to expand and contract as the bag is filled and emptied. 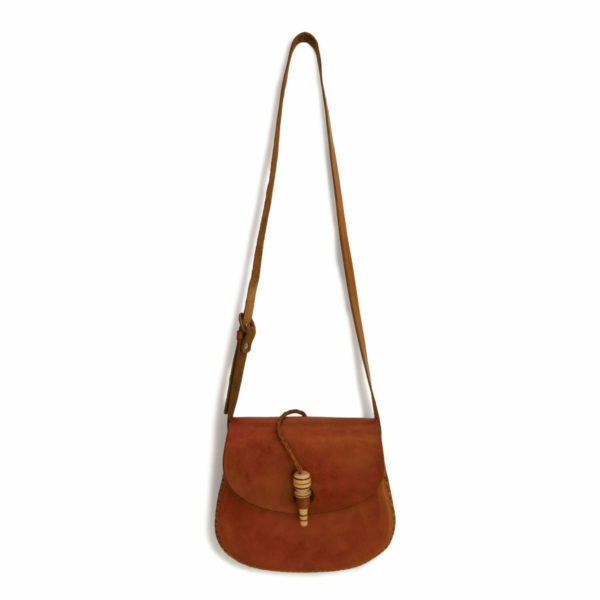 A simple adjustable leather strap is then threaded through two loops. 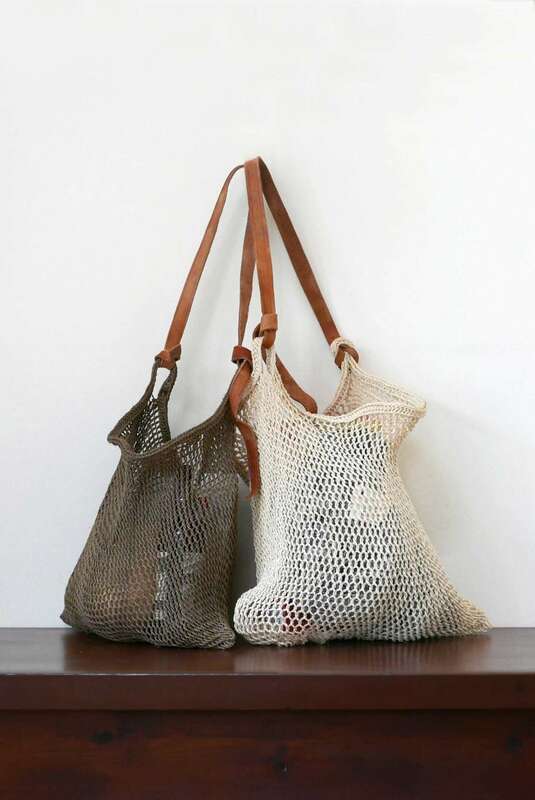 This maguey bag takes one artisan over two whole weeks to complete and is an eco-friendly alternative to a plastic bag for life. 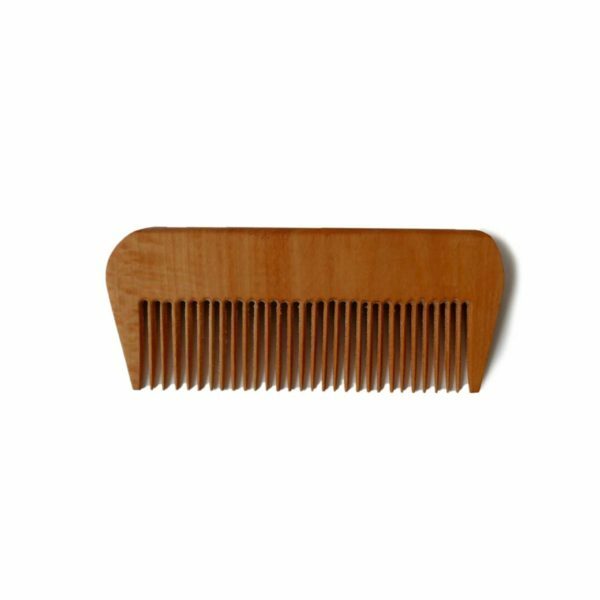 Available in a natural, a sand and a tobacco colour, achieved through a smoking process over an open fire. This practical accessory is a common sight in the markets of Southern Mexico. Locals might hang the strap from their forehead to leave hands free to rummage through what all the stalls have to offer. 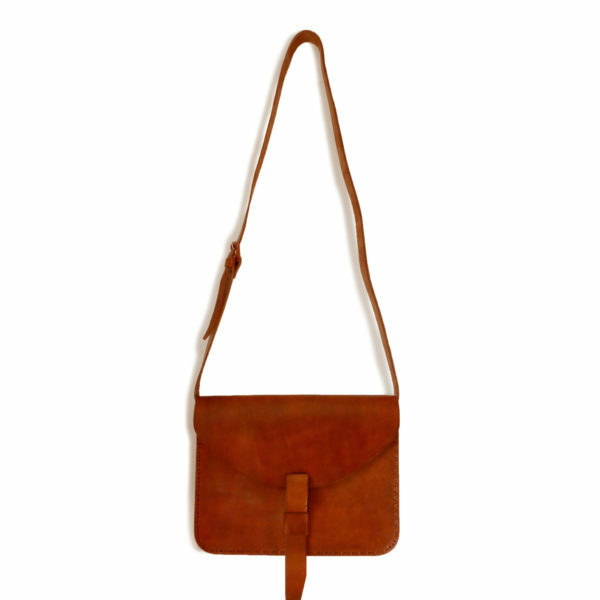 Treat strap with leather conditioner occasionally to keep it supple. I’m completely in love with my maguey shopper. Beautifully made and so, so gorgeous. Comes thoughtfully wrapped and with a great note that explains all about Maguey and the making process of the bag.